The European Commission has launched a public consultation on the above-mentioned preliminary opinion following the Stakeholder Dialogue Procedures (Annex IV to the Rules of Procedures ) of the Scientific Committees. In 2012, the Scientific Committee on Emerging and Newly Identified Health Risks, SCENIHR, was asked for an update of theOpinion on the safety of Poly Implant Prothèse (PIP) Silicone Breast Implants . 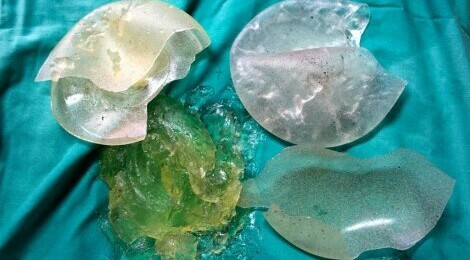 In its 2012 Opinion, the SCENIHR concluded that the evidence to date, indicating a health risk for women with PIP silicone breast implants, was not strong. 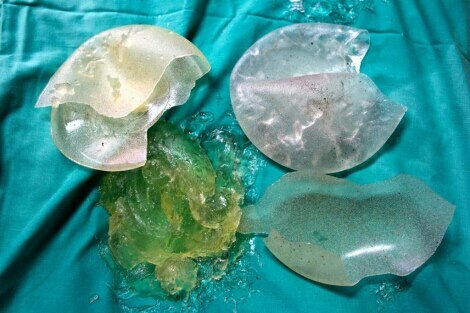 However there was some concern regarding an increased inflammation from ruptured PIP silicone breast implants. It was not possible to make a general risk benefit statement at that time. It was also concluded that the risk benefit assessment needs to be based on a patient by patient basis by the aesthetic surgeon, bearing in mind the time since the implantation and the psychological state of the patient. The aim of this new Opinion is to update the rapid opinion from 2012 based on additional data produced by and collected from the Member States and other international fora, such as the International Laboratory Testing Panel for PIP breast implants. Please note that this preliminary Opinion has been approved for public consultation in view of gathering specific comments and suggestions on the scientific basis of the opinion, as well as any other scientific information regarding the questions addressed to enable scientific Committees to focus on issues which need to be further investigated. All interested parties are invited to submit their comments and proposals on the preliminary opinion to the following website. The deadline for submission of comments is 3 January 2014. 1. In line with the transparency principle outlined in the Rules of Procedures of the Scientific Committees, all submissions and the names of the submitters in response to this public consultation may be made available to the general public via SANCO’s website. 2. Only comments submitted in accordance with the Rules of Procedures (Annex IV) will be taken into account.